Olin Perry Ayer died suddenly at his home on Court street, Auburn at 1 o’clock Thursday morning. Altho Mr. Ayer had not been in good health for some time, he seemed to be gaining and his sudden passing was a distinct shock to his many friends. For over a quarter century, Mr. Ayer was a traveling salesman for the P.H. Robinson Paper Co. of Portland and his work has carried him over the State. Hundreds of people came to know him for his jovial disposition, his kindly spirit and his efforts to aid others. 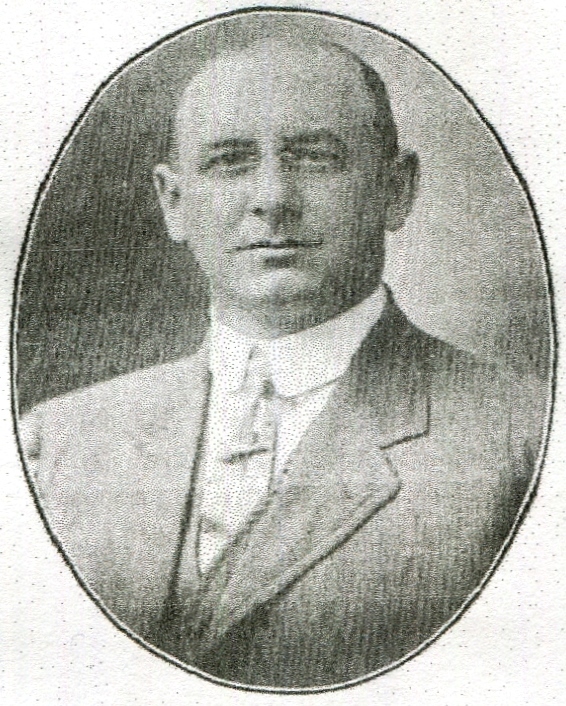 Mr. Ayer was born in South Waterford and moved here with his family in 1884. Had he lived until Oct. 26th he would have been 57. Mr. Ayer was a member of Tranquil lodge of Masons, United Commercial Travelers, the Quarter Century club of the traveling men’s association, and was past Division Commander of the A.C. Pray Post of the Sons of Veterans. He was a member of the High Street Methodist Episcopal church. He is survived by his wife, Emma, one daughter, Mrs. Elmer Folsome of Barre, Vt., a brother Frank C. of Auburn, and a grandson, Clayton Field. He was devoted to his family with whom he spent every minute of his time, when not on the road.